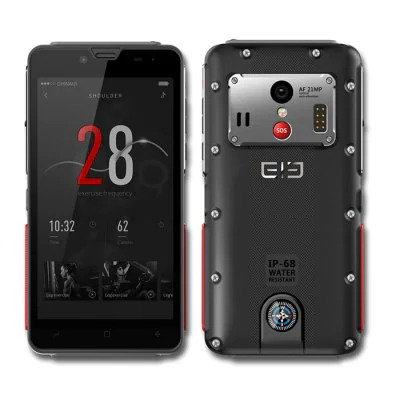 The Elephone Solder has a physical compass, an emergency light and is IP68 certified against dust and water; the only thing missing is a pocket knife. Find out in this review how well it functions as a smartphone too. 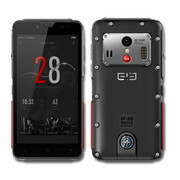 Positive: Good price; support waterproof and dust avoiding; solid workmanship; nice cameras; powerful hardware; large battery capacity. 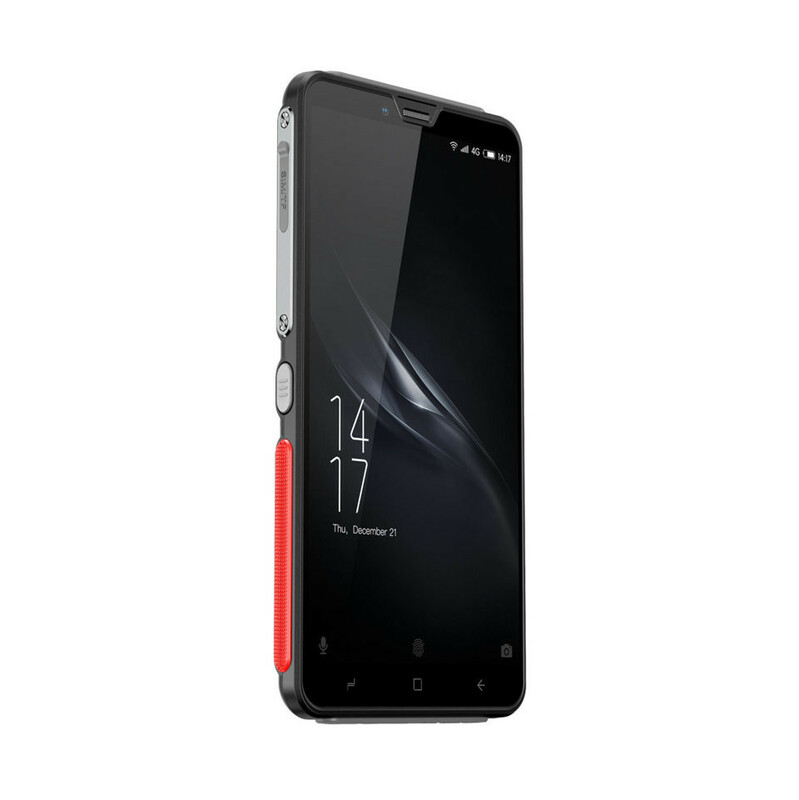 Helio X25 MTK6797T: ARM based deca-core SoC with three clusters: 2x Cortex-A72 @5 GHz, 4x Cortex-A53 @2 GHz, 4x Cortex-A53 @1.55 GHz (all 64-bit) for smartphones and tablets.» Further information can be found in our Comparison of Mobile Processsors. 78.23%: This rating is not convincing. The laptop is evaluated below average, this is not really a recommendation for purchase.